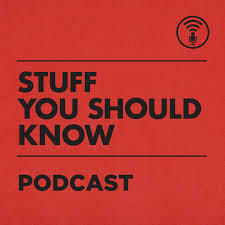 Stuff You Should Know: Explore the Stuff You Should Know about: everything from genes to the Galapagos. Radio Atlantic: Weekly conversations with journalists and thinkers to make sense of the history happening all around us. The New Washington: Go inside Trump’s Washington with a new interview series from The New York Times Daily News.